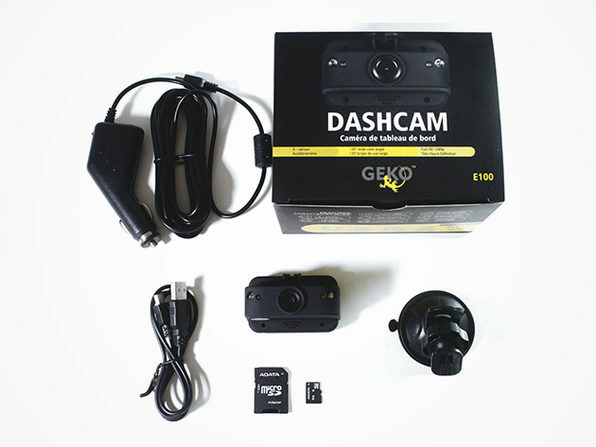 Need a second set of eyes to vouch for you in the event of a car collision? 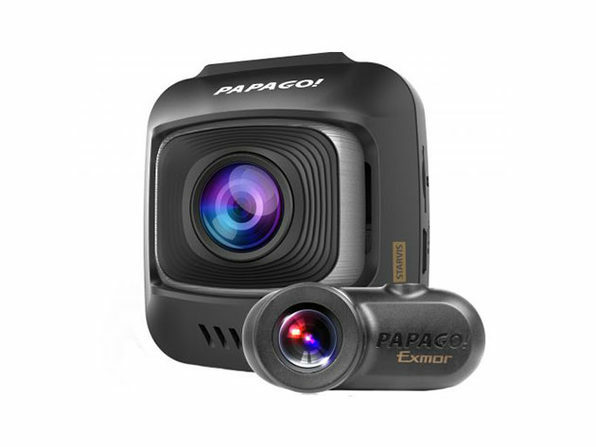 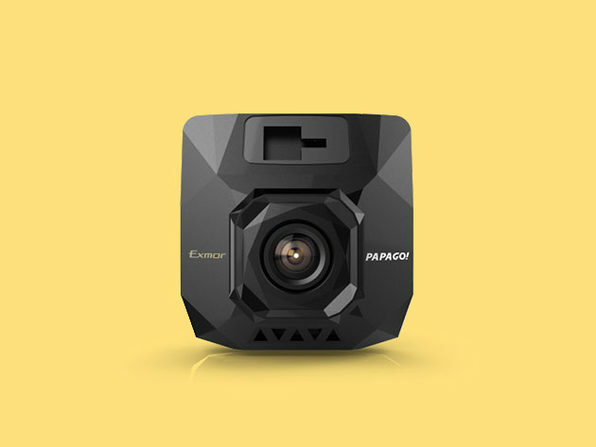 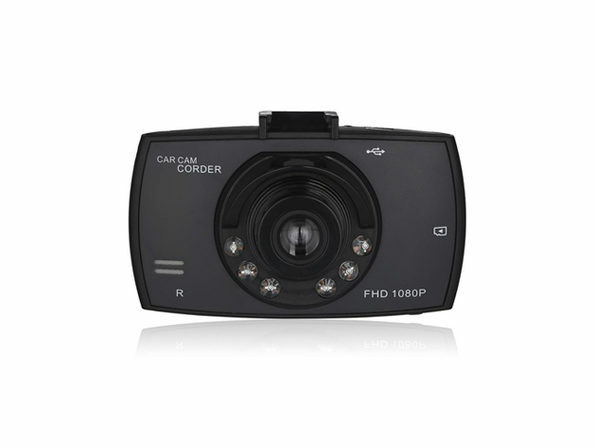 This compact Dash Cam will record full HD footage right from your dashboard, providing a convenient and objective way to clarify how any accident unfolded. 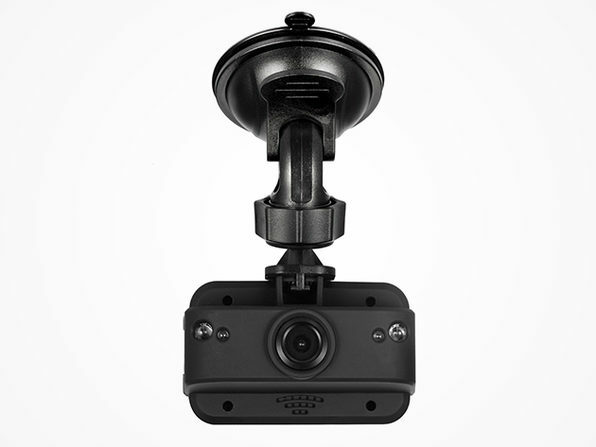 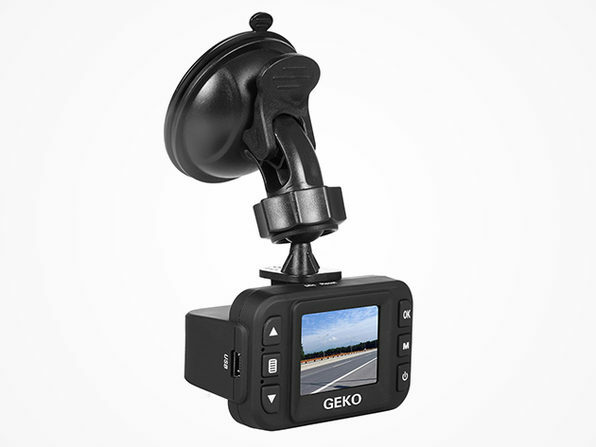 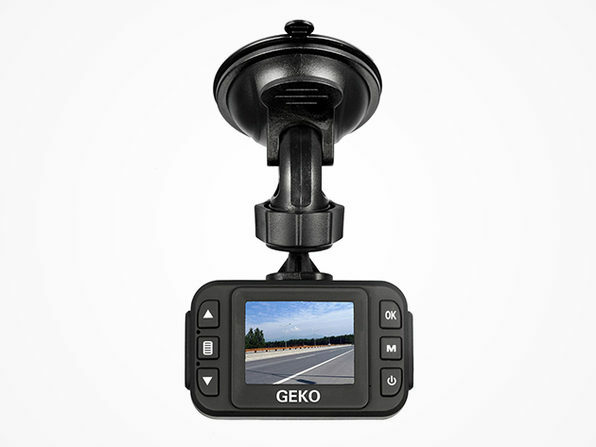 Especially valuable for its G-Sensor emergency recording function, which activates upon detecting any abrupt turns, this device will provide you with peace-of-mind and added security during your highway jaunts.